Here are some of my favorite ideas for toddler Easter baskets that won’t give them a sugar high. Peace be with you all this Easter! I highly recommend the dollar section at Target for some adorable Easter basket goodies. I plan to add a few more items to our baskets once the personalized ones I ordered arrive! How cute are these?! Made by Sticky Momma Designs! 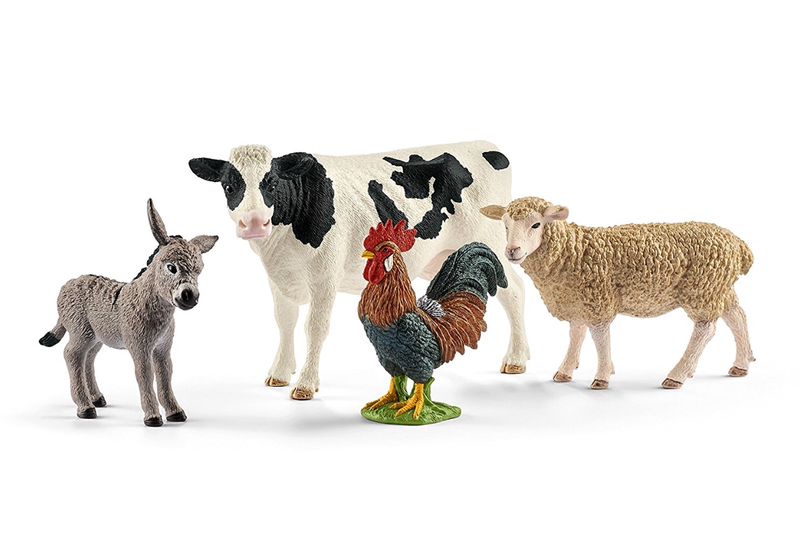 What fun surprises are you putting in your children’s baskets this year? As winter continues, so does cabin fever! You won’t survive this winter season with toddlers unless you GET OUT of the house. 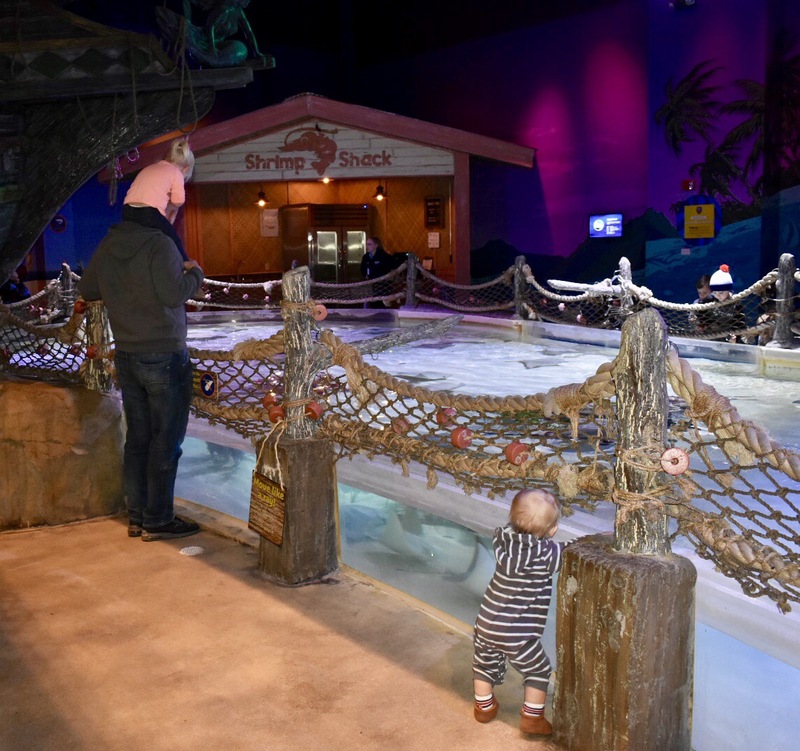 I draw the line for outdoor play at 10*F. Luckily, for us Minnesotans, there are plenty of fun indoor places to have your kids get rowdy. My oldest likes to run. And jump. A lot. Which leads me to Ridgedale Play! 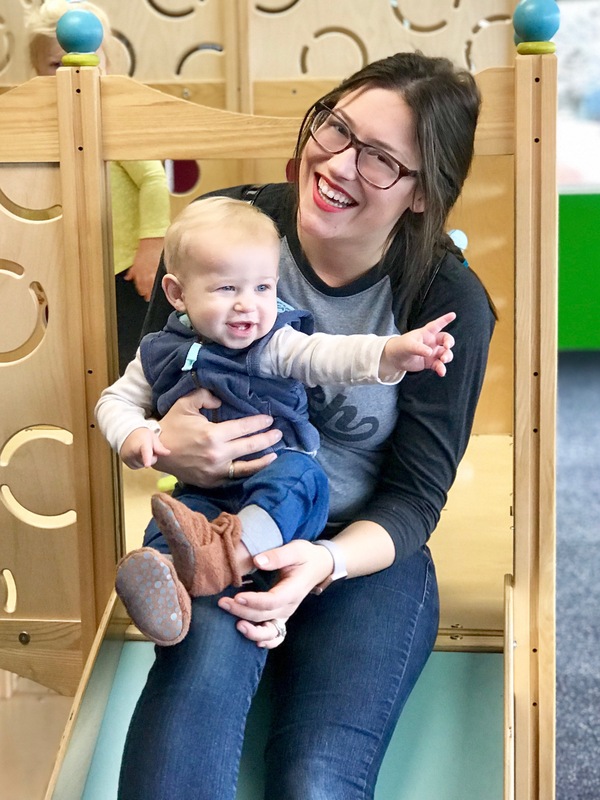 The newest indoor playground at Ridgedale Mall in Minnetonka, MN. 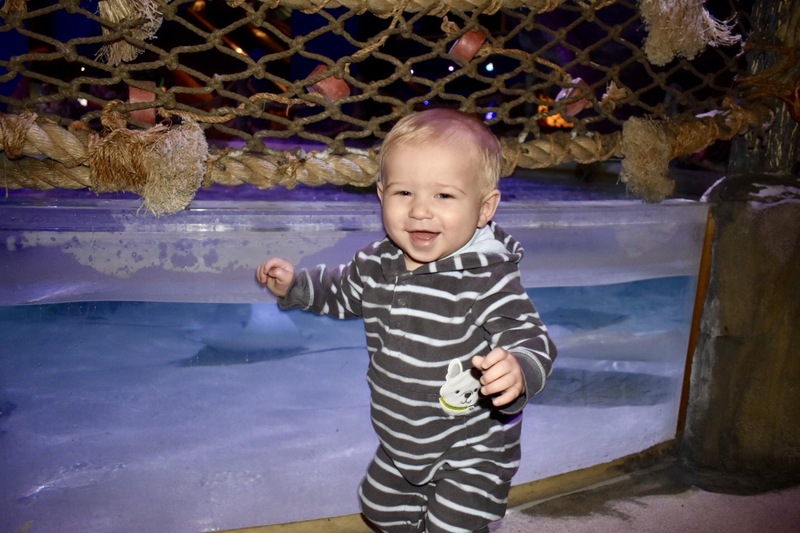 Located on the upper level of Nordstrom wing, learn and play through their 7 different areas. 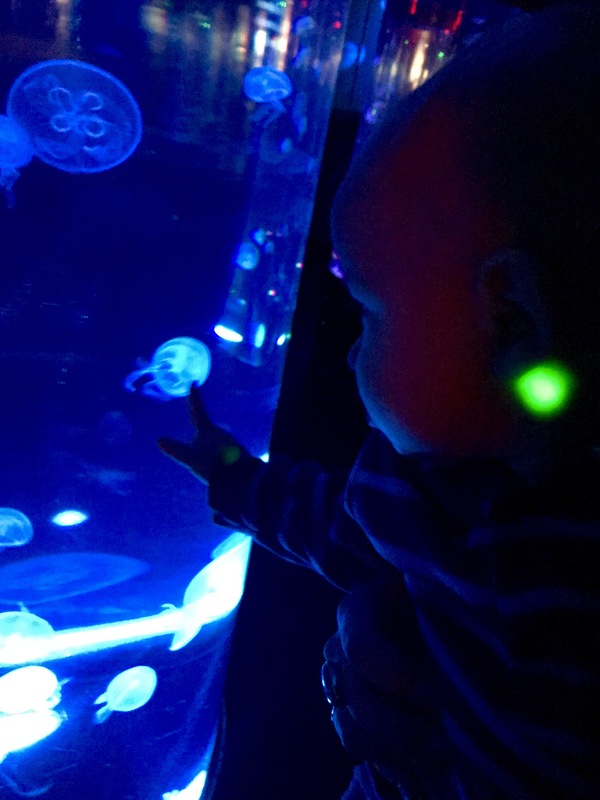 Free admission and regulated for ages 0-12. 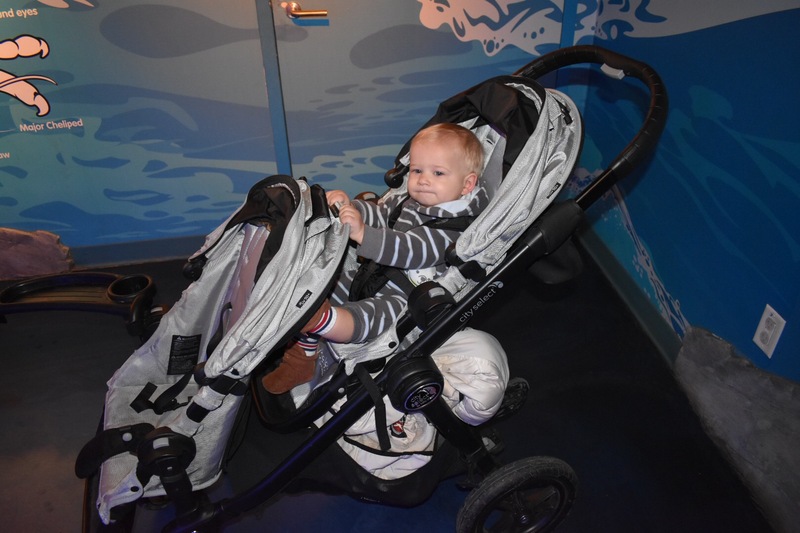 Don’t worry, your non-walkers won’t get trampled as they can be safe in the “baby oasis”. Drink your coffee from the lounge area as you monitor the fun. Caribou located on the first level. I recommend going there before you enter. If you arrive empty handed, caffeine conveniently awaits you in a Starbucks vending machine. Light and airy decor give for a dreamy atmosphere. You almost can relax amongst the squawking munchkins. Almost. Yet, I said “dreamy” for a reason. Even the light fixtures resemble clouds. Magical, am I right?! Which circles me back around to my top Pro Tip for outings: Dress your mobile kids in the brightest color you can. Trust me on this one. Luckily Chief doesn’t run from me yet! He was off the hook this time from me dressing him like a glowing ray of sunshine. How cute is the disco ball dance party zone?! Adjust the tempo and shake your sillies out. 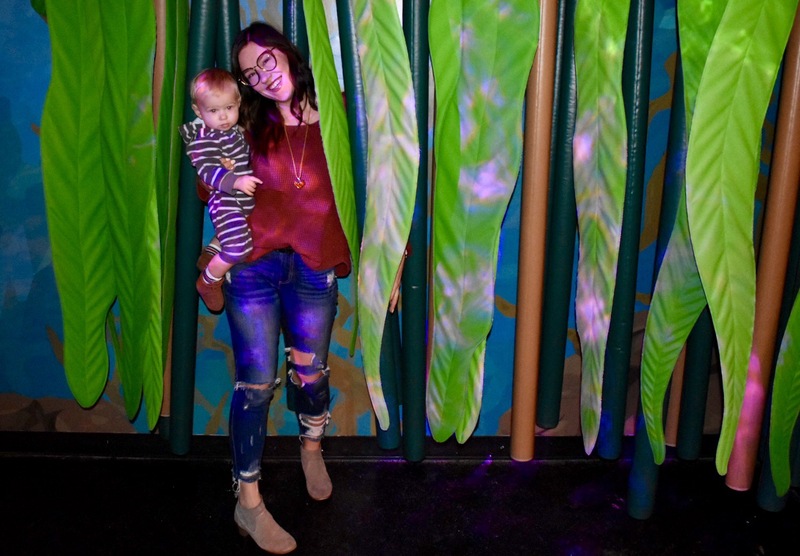 Wiggle your way through the “Shadow Jungle”. For the climbers. Complete with “apples” that come shooting out of the tree. You can pop them into various holes for added thrill. Use these fishing poles to hook your “fresh catch”. Fish not pictured as some kid was swinging them around. Foam building blocks to create a village. Or even play house in this little structure. Large Bug Mobile equipped to house an abundance of wiggly pipsqueaks. Steering wheels, noise making buttons, textured walls, windows, etc. There’s also a large “Choo Choo Island” train table set up. We steered clear though because Peach preferred to dance on the table. The train conductors were less than pleased. – Family restroom complete with stools for the shorties and changing table. -Party Room available for reservations by InnerActive. (See my blog on the joy that is Inner Active) What a cute place for a birthday party! They even have 6 party themes to choose from! Get more info or book your party here! 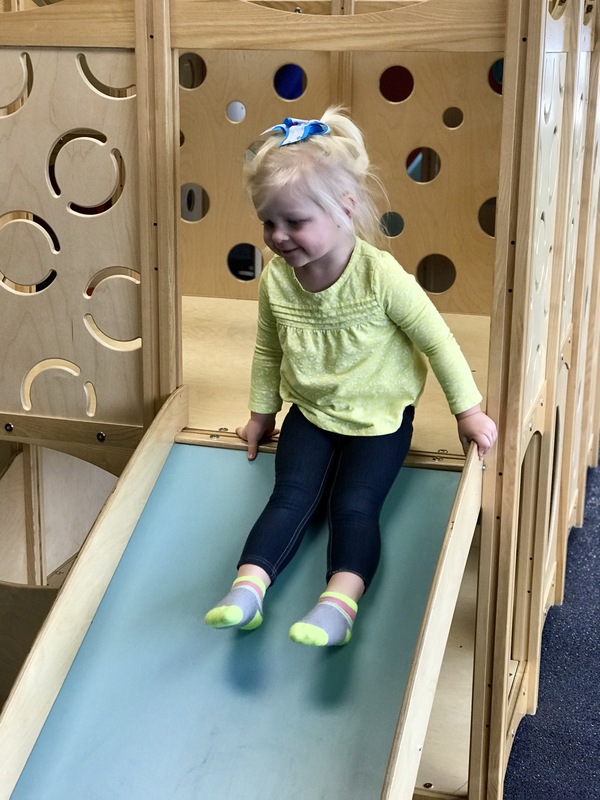 Have you checked out the new Ridgedale Play yet? What did you think of it? If you head there after reading this, comment and let us know your thoughts! As the bone chilling winter freeze hit Minnesota brutally this week our outdoor festivities were swapped for indoor. I’m talking cars won’t start, crunching snow, eye watering cold. 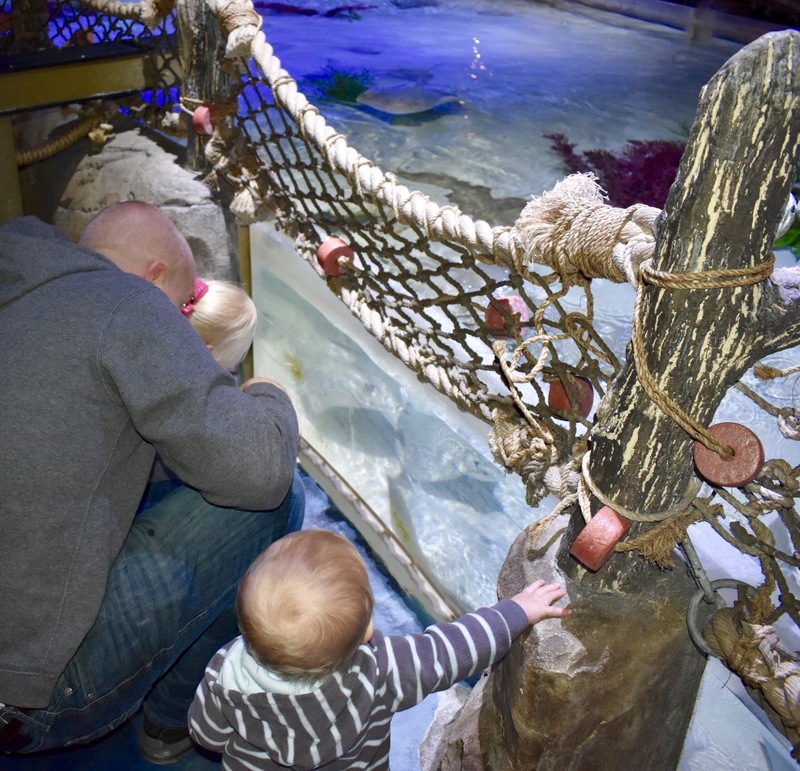 With the toddler on break from school and hubby managing a day off, Sea Life here we come! It may be one of the busiest mall days of the year but that didn’t stop our hunger for a little priceless family time. God sent down a little glimmer of light and we slipped into a “expectant mother and young children” parking spot on the east ramp. Bundled like the ‘Christmas Story’ boy we packed every little thing we may need in our Baby Jogger City Select Double and plowed our way to the Sea Life ticket counter. Check out the Sting Ray Lagoon. 15,000 gallon pool with dozens of Cownose, Southern Stingrays and Guitarfish. We even got to feed them shrimp! 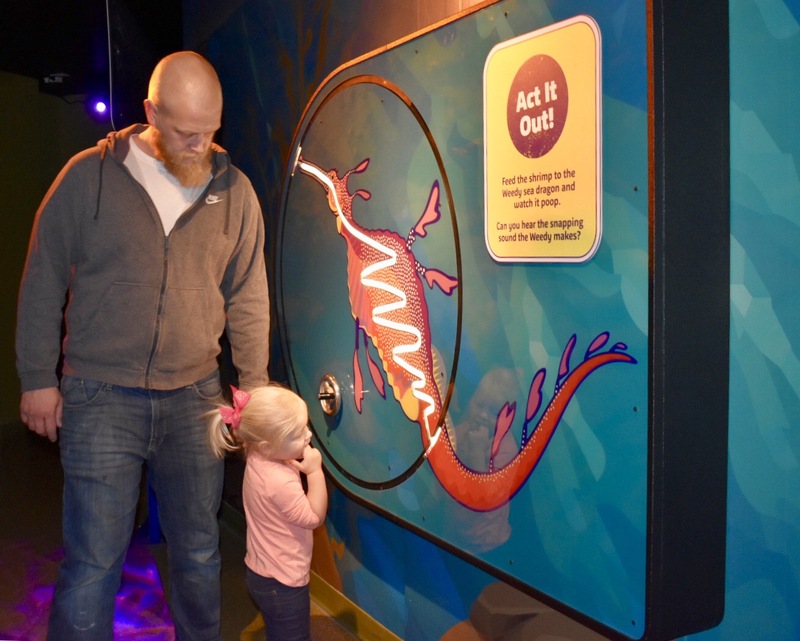 Interactive exhibits along the way! 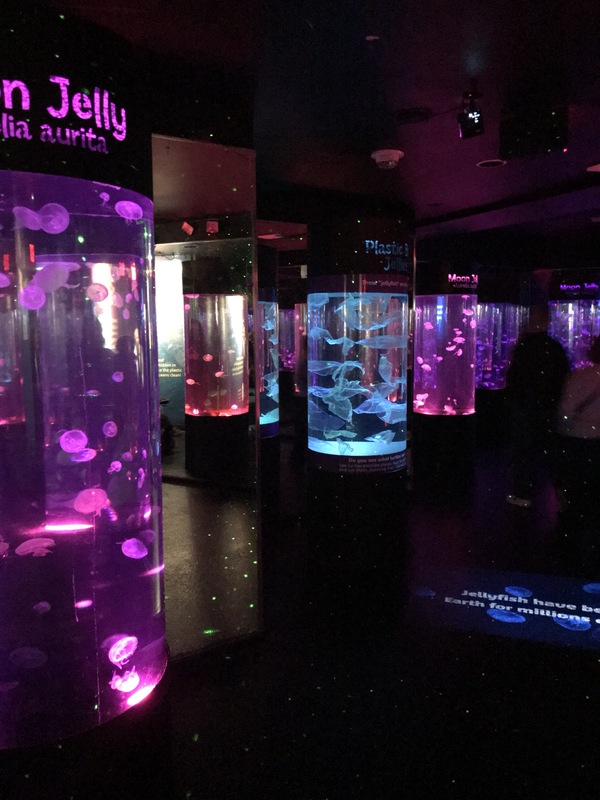 The Jellyfish Discovery room was one of my favorites. I love the dark views of these mysterious creatures. Chief pointed his way through it! The way the layout moves you won’t miss anything you’d like to see. 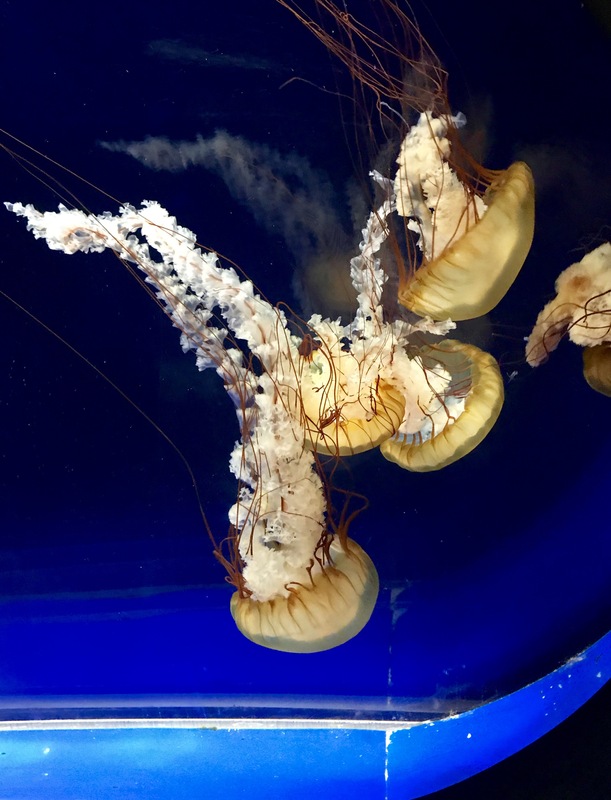 From the Seahorse Kingdom, Coral Caves and Mysteries of the Rainforest there’s a little something for every aquarium fan. Finishing off with a 300+ foot Ocean Tunnel! This walk is spectacular. 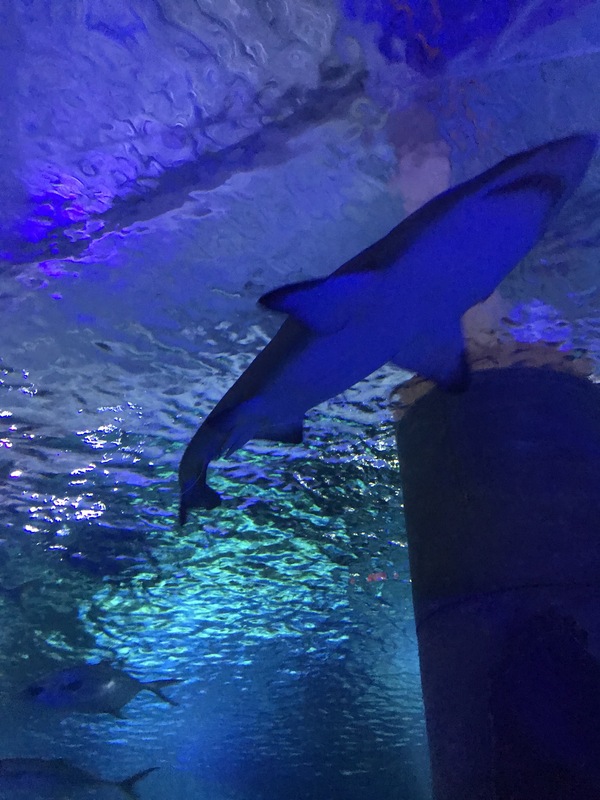 Sand Tiger Sharks, Sea Turtles, Nurse Sharks, Stingrays and more. 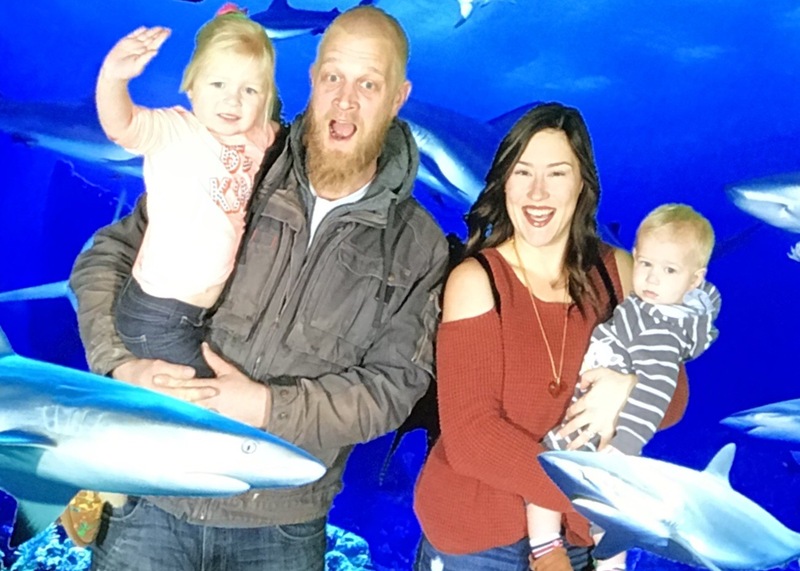 You can’t have an aquarium in Minnesota without a few familiar faces! 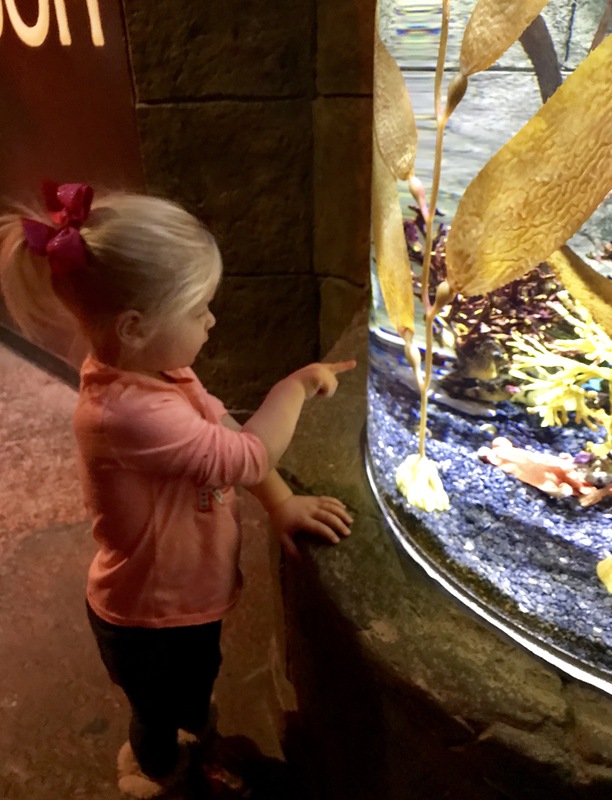 Peek at The Sturgeon Lake exhibit to see the native fish. Children 0-2 are free! We even snagged a couple $5 off coupons from my sister. 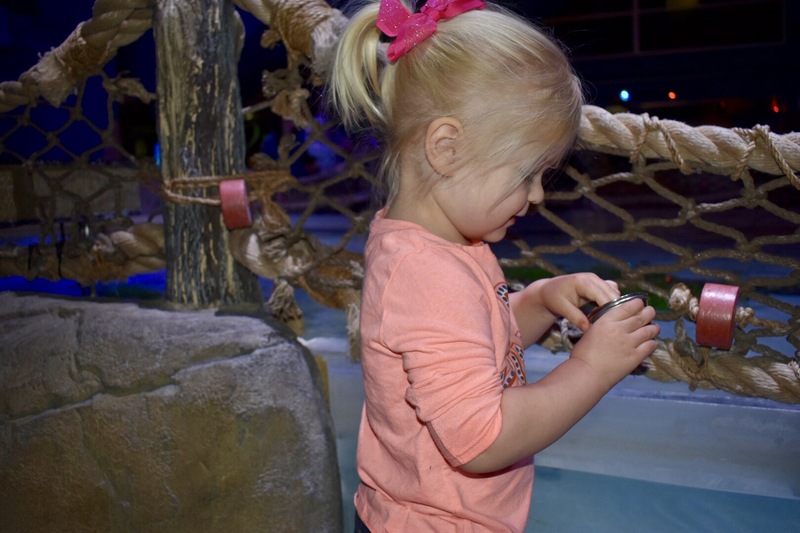 Check out Mall Of America’s Toddler Tuesday for admission discounts. 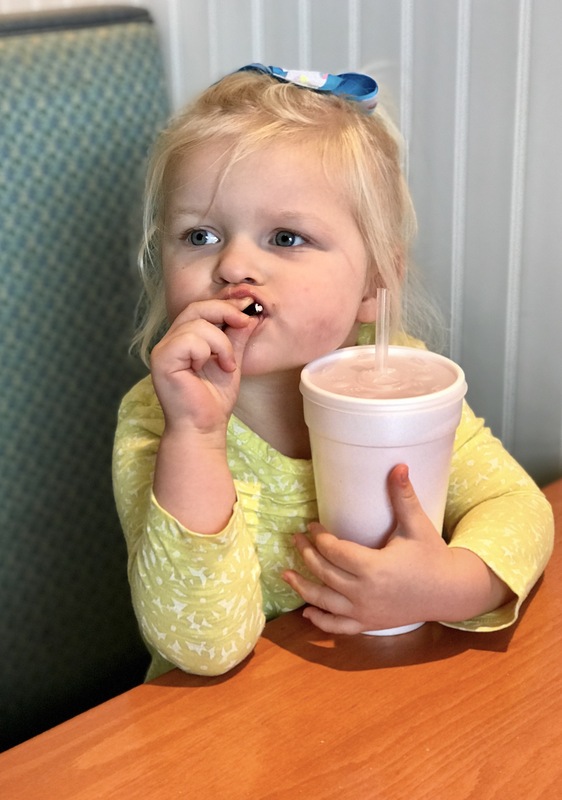 There’s also an extensive list of Kids Eat Free restaurants for the TT promotion. 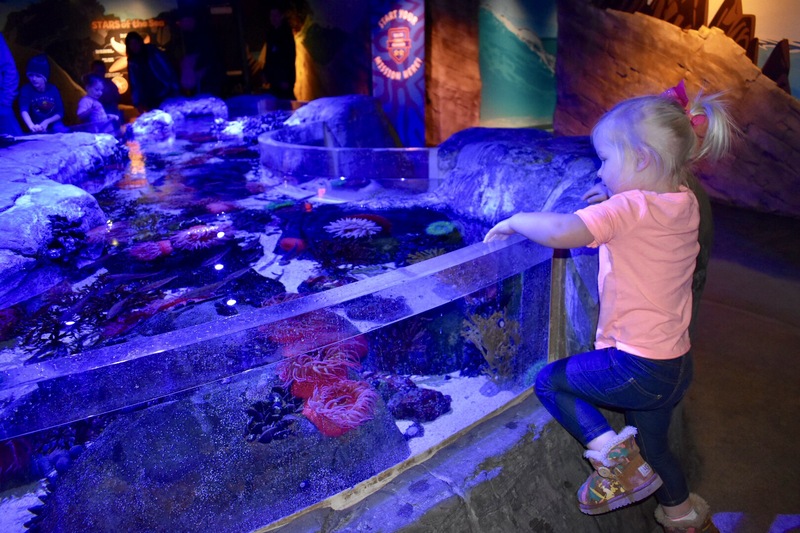 Visit SeaLife MOA online for discounted tickets as well. 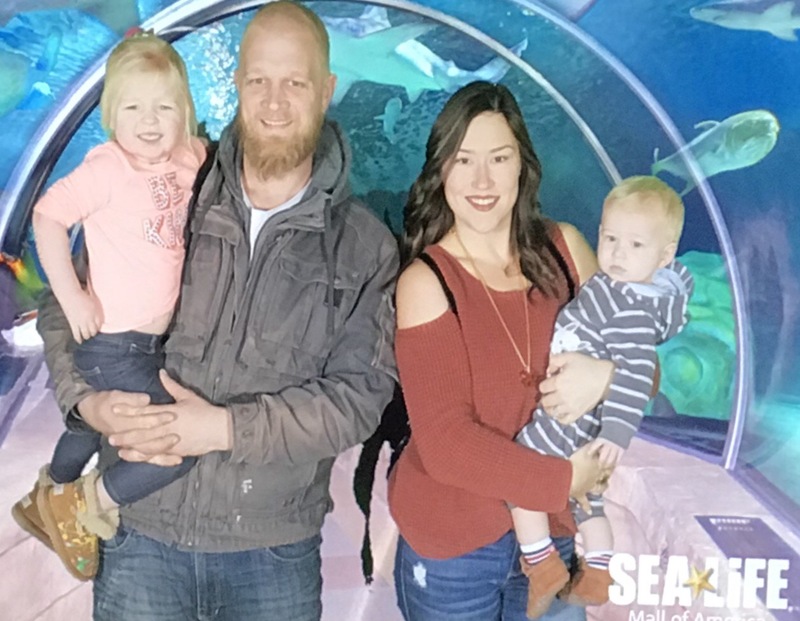 Have you been to SeaLife at Mall of America? Did the family enjoy it? If you go and see the exhibit I’d love to know your thoughts. I’d recommend tickets for birthday gifts too if you’re looking for something outside the box! 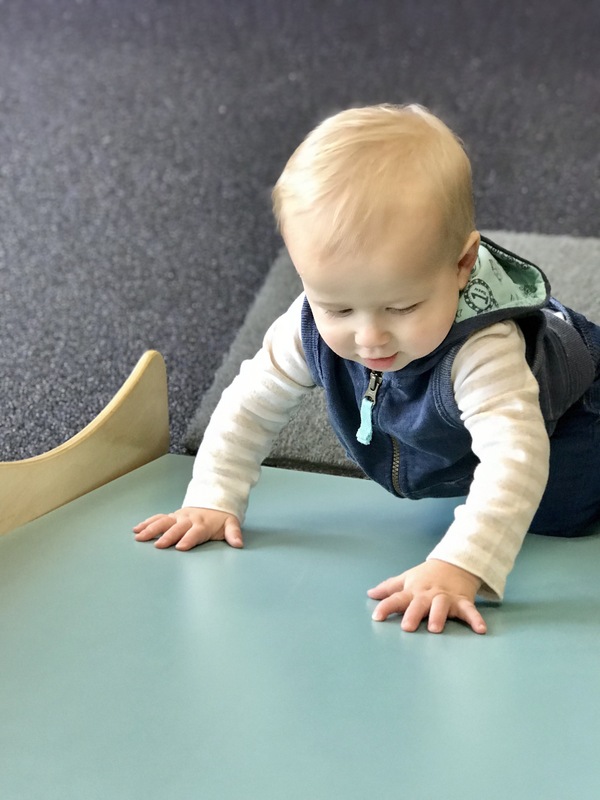 Here is a list of some of my favorite Montessori type toys/activities for infants and toddlers. However, many of these pieces have charm for years after that! Great for Holiday gift giving, birthdays and beyond. I could have an endless list but I’ll keep it to 10 for now. All conveniently available on Amazon. 👏🏼 Affordable options! 2. 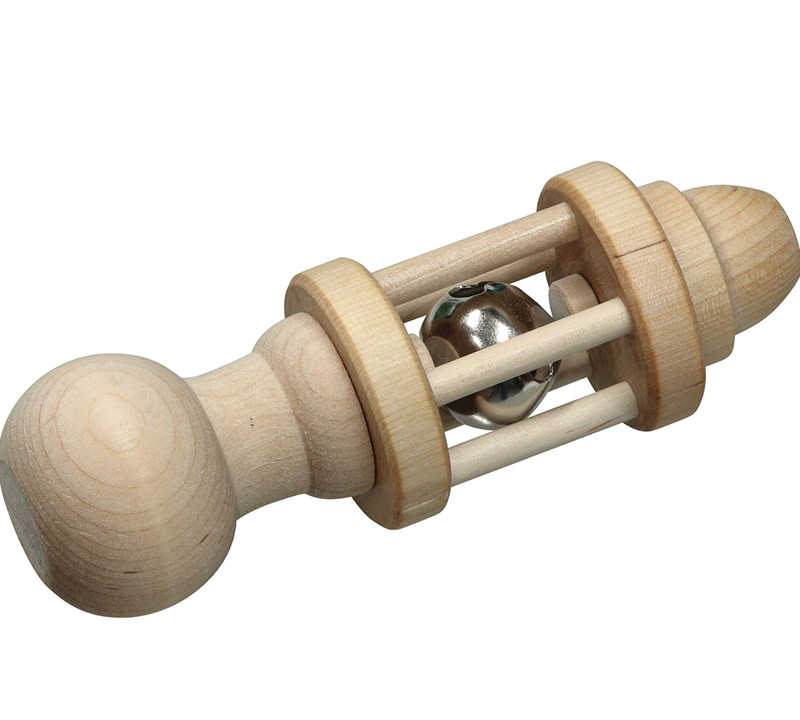 Wooden Bead Maze– I particularly like the suction cups on the bottom of this. I secure it out our wood floors! We also have a larger version but this is a nice starting place and doesn’t take up a lot of space. 3. 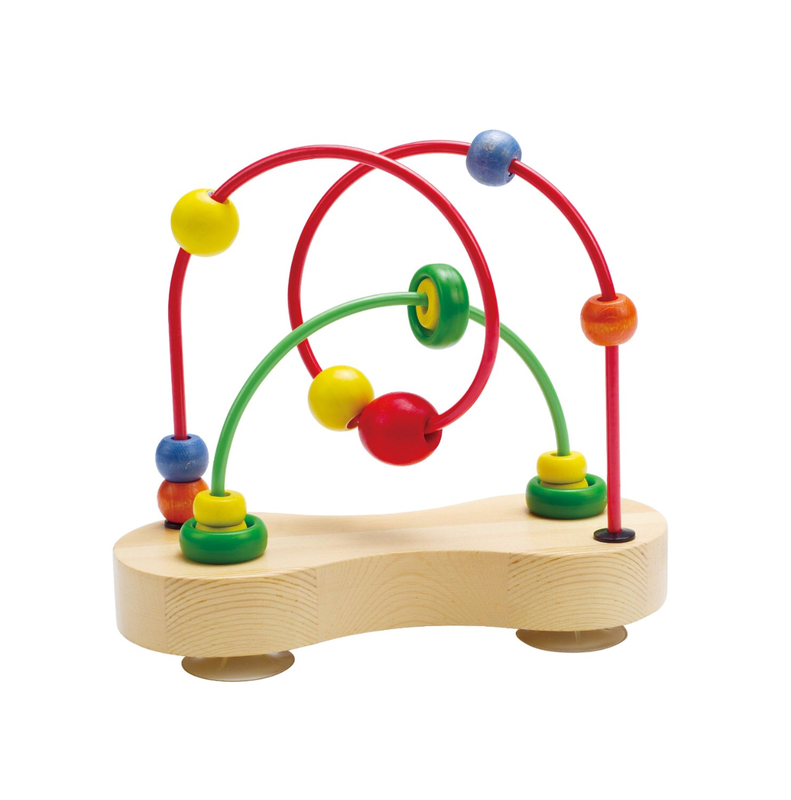 Bell Rattle– Great one to introduce from 0-12 Months and the adventure continues as my 2.5 year old still plays with it. Fun addition to our music box. 5. 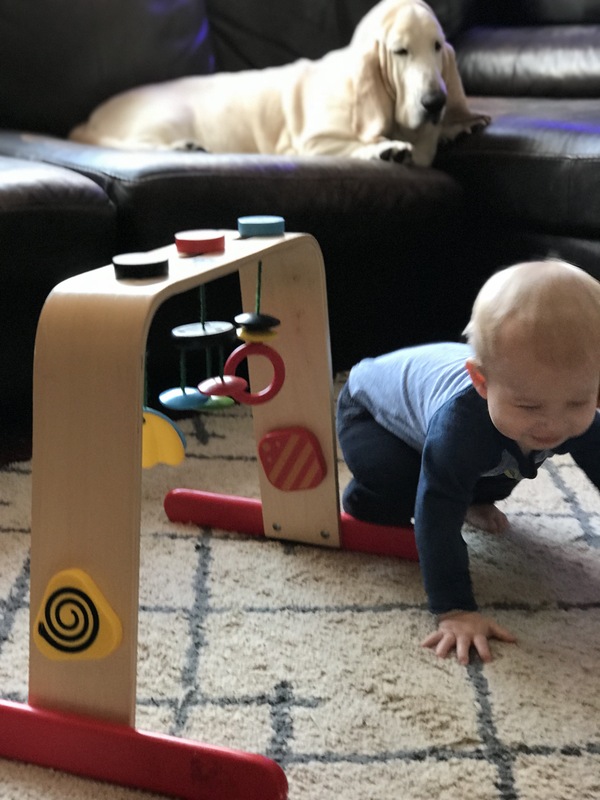 Wooden Push & Pull Toy– Very popular one at my house. I can’t promise your kids won’t fight over it! 6. 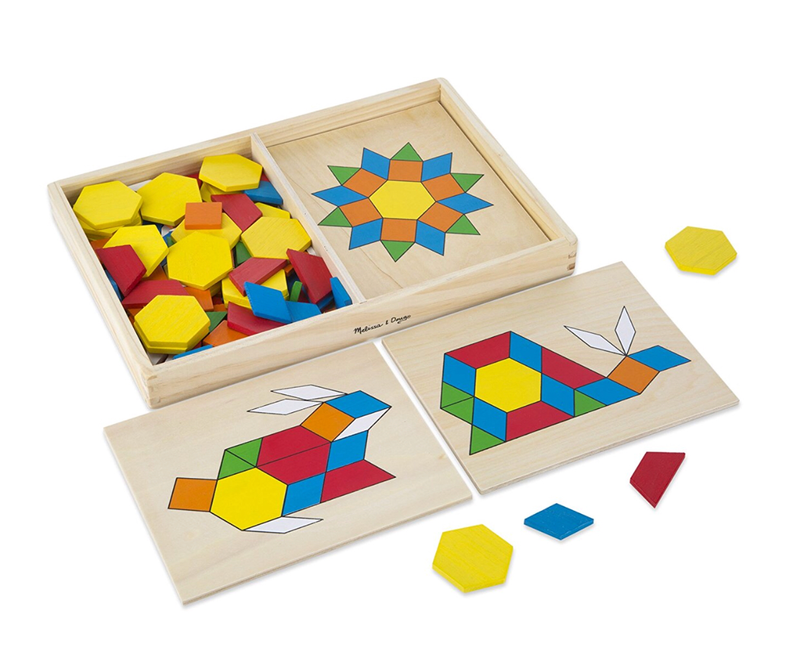 Pattern Blocks & Boards– A next level type puzzle for your older toddlers. These we work on when my baby is sleeping since there are small pieces. My daughter loves this even more since it’s a special time. 7. 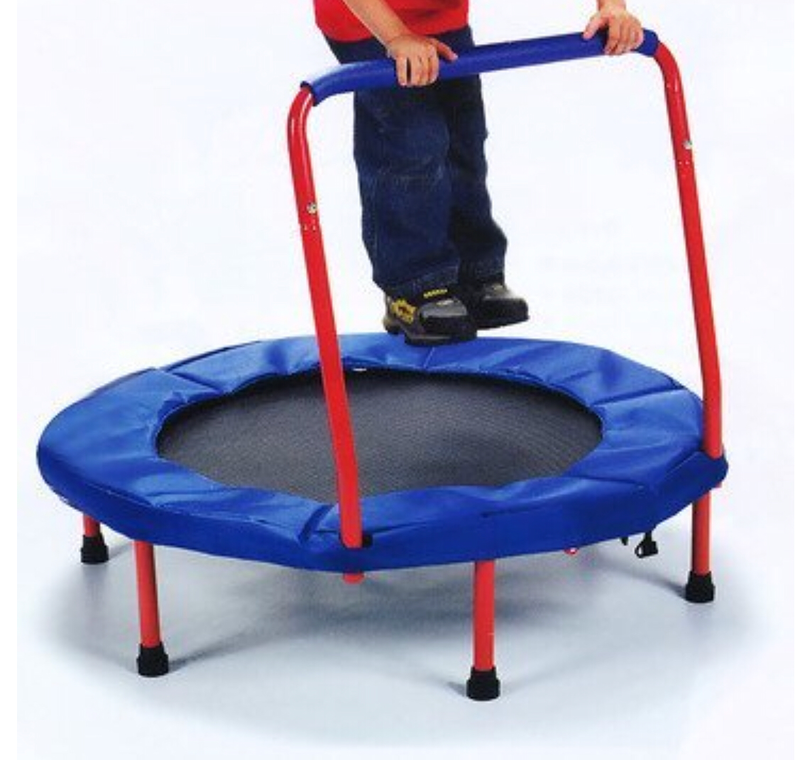 Fold & Go Trampoline– Jump, jump, jump around! God knows toddlers need to shake their sillies out frequently. This my friends is a need. 8. 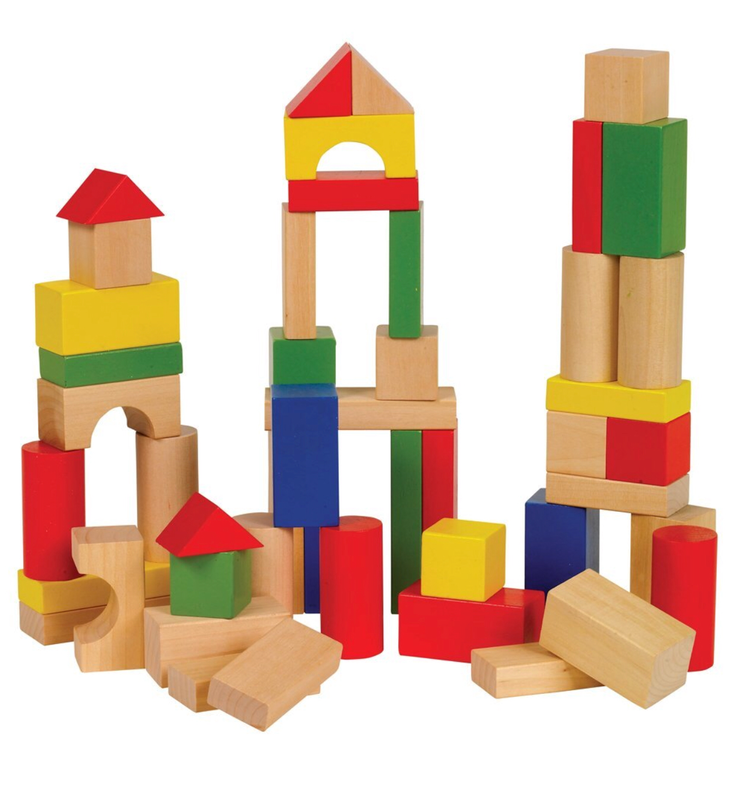 Wooden Building Blocks– I couldn’t picture my home without our beloved blocks. The open ended possibilities! We create something with them almost everyday. From a bridge to towers, or even just clicking them together to a musical beat. 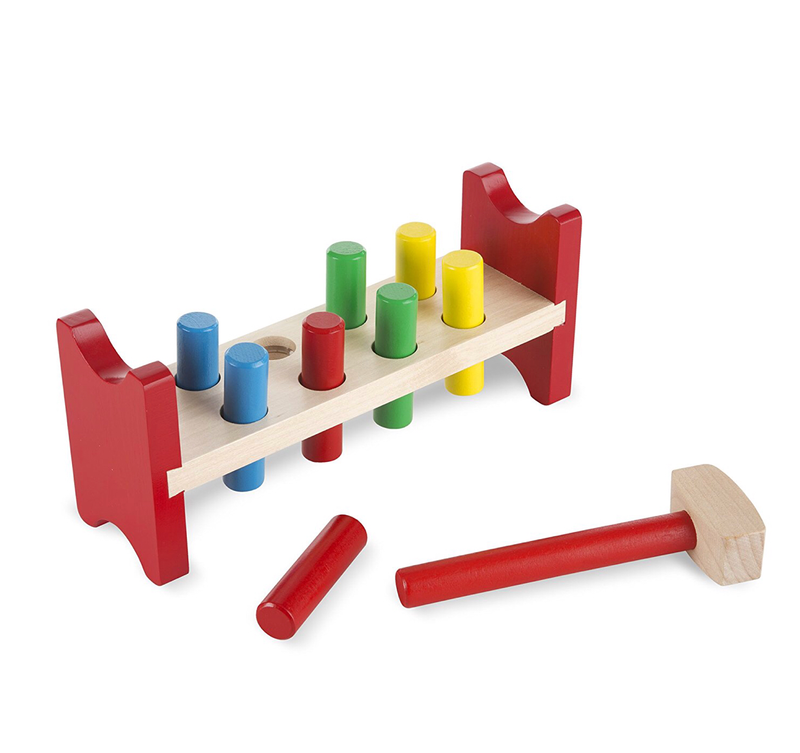 There are so many other fantastic Montessori type toys available to us. This is a good place to start or get inspired. Do your children have any of the items? What’s a favorite in your home? Let me know if any of these make it under your tree this year! Follow Totally Blessed Hot Mess on Facebook and Instagram. Hot Mess Insta-stories, tips and more! Old Man Winter hit the Twin Cities hard this week. Brrr baby, brrr. 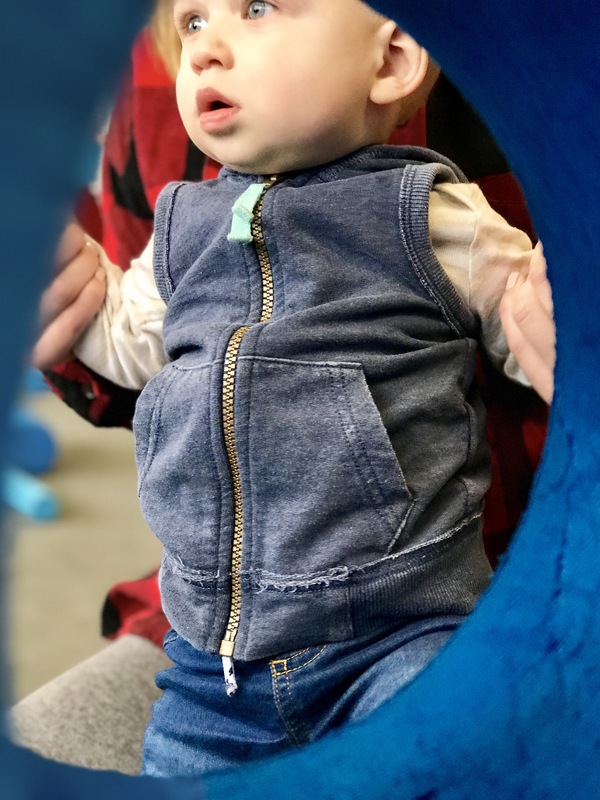 My little Peach couldn’t play outside much and it’s obviously wearing on her (and me 😬). After 2 days of nap struggles I knew we had to get that tiny bod moving. Hard. InnerActive is the gal for the job! 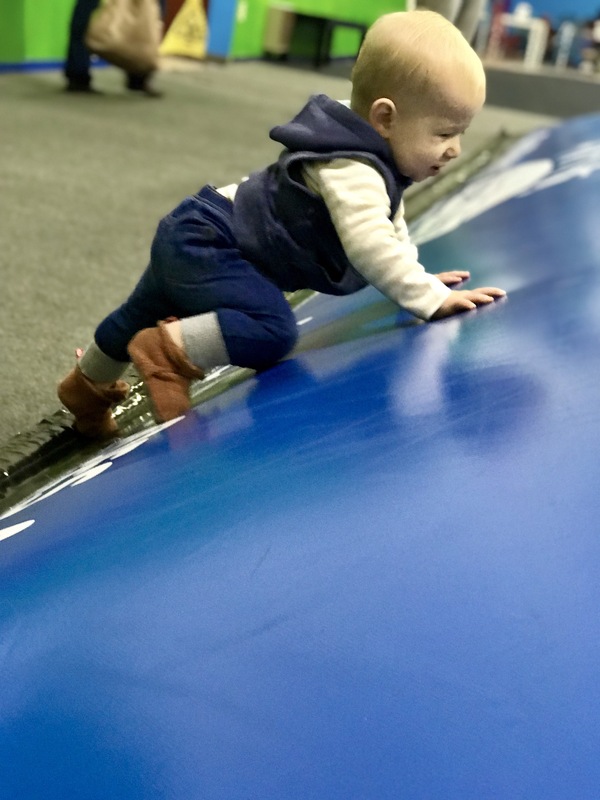 Located in Minnetonka, Minnesota, InnerActive is a climate controlled indoor playground open 365 days a year! Children ages 1-17 are admitted for $9/ day. Open from 7:30-9 PM. Adults are free with paying child. Today it cost $9 total for my 2.5 year old, my 10 month old, my sister and I. Monthly and yearly memberships are available. 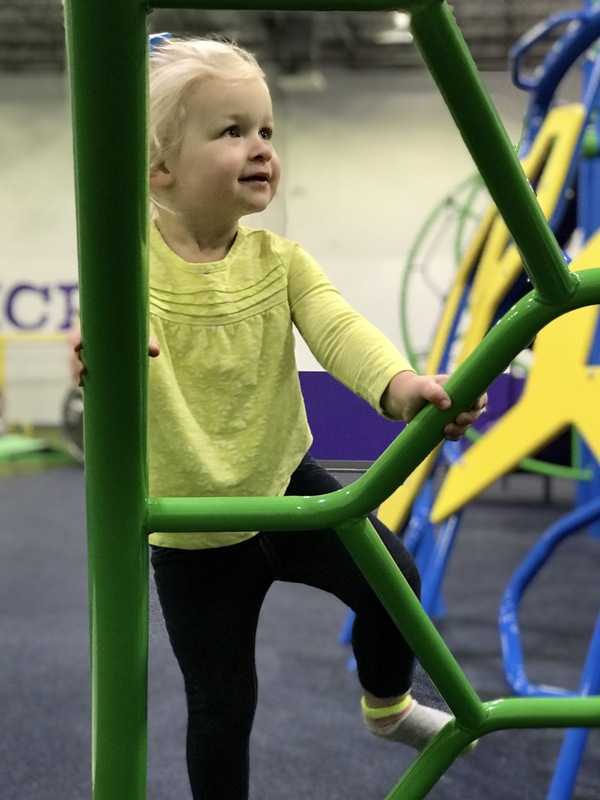 Picture large scale playground, toddler playground, huge jumping pillow, climbing wall, basketball court, soccer court, building block area, nursing room, family restroom, party room and more! 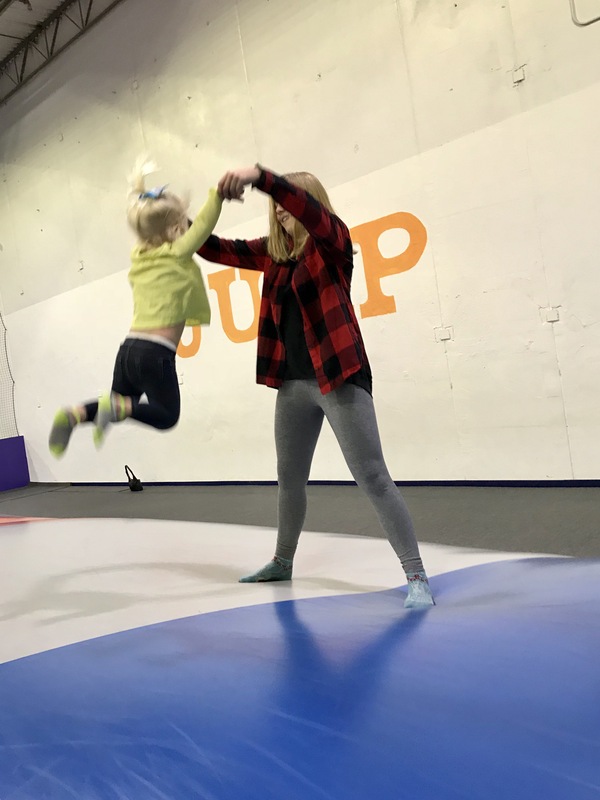 InnerActive can meet almost any child’s entertainment needs. InnerActive is an “unstaffed” facility. That’s how they can manage to be open everyday for long hours. You just buy your admission online and use a code to enter the secured building. -Bring socks for everyone. 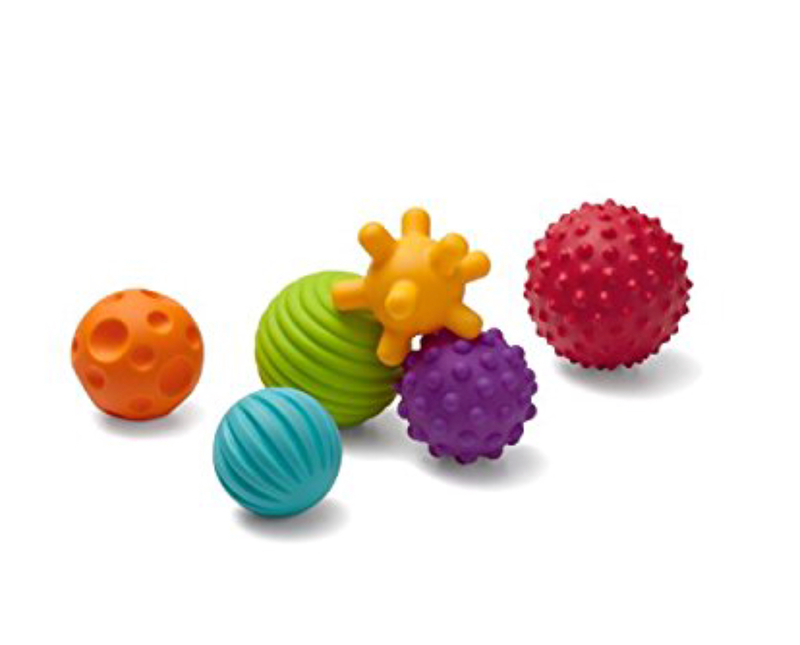 Preferably non-slip grippers for young children. 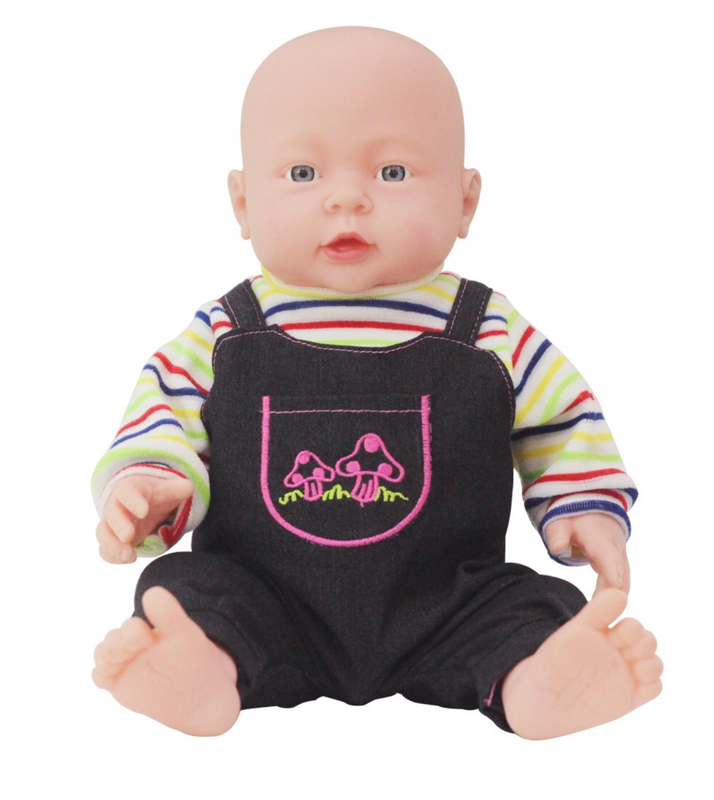 -Dress your mobile children in the brightest clothing they own. Probably the most important tip. DO IT. You are going to regret it if you don’t. They move fast and this place is bustling. This wasn’t our first time to InnerActive and it will not be our last! I’m already thinking ahead to Peach’s 3rd birthday party. 🤔 This might just be the winning place! Bring your own snacks or meals. Vending machines and delivery available. 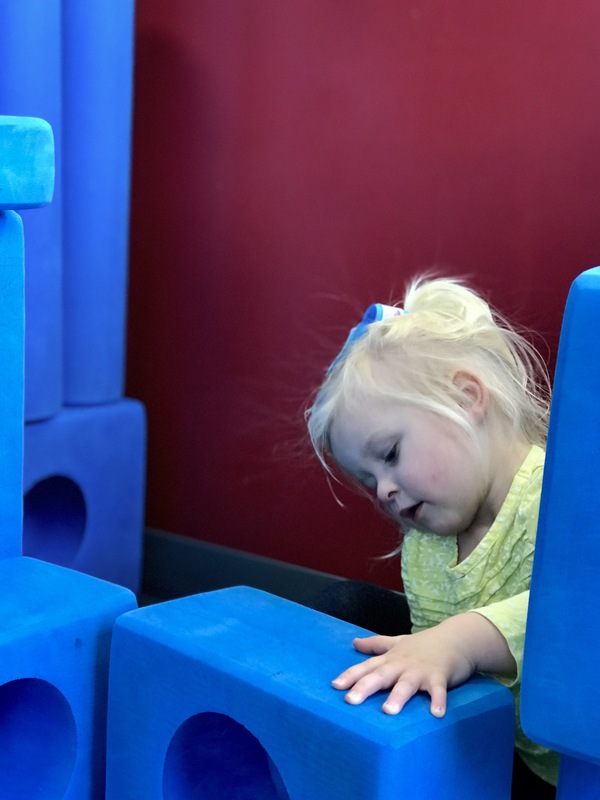 Check out the InnerActive website to learn more or buy a day of play! 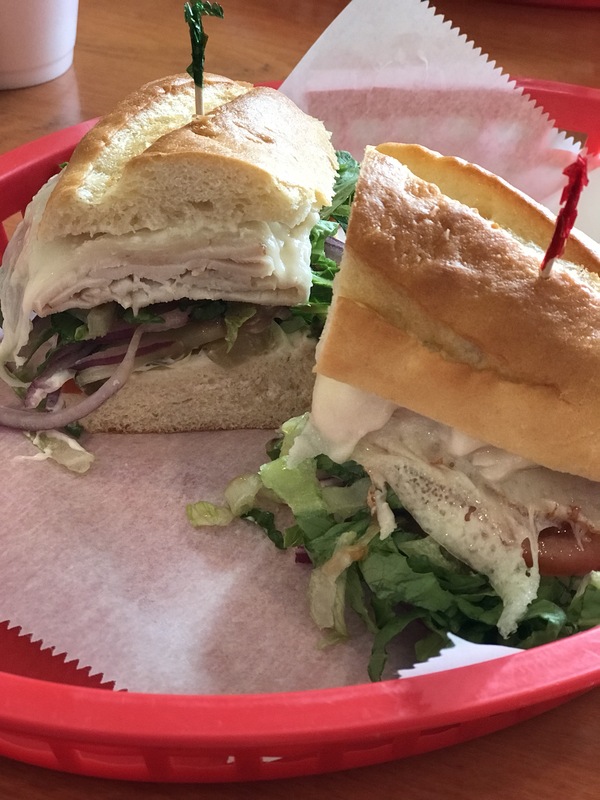 If you go to InnerActive I suggest swinging by Ham’s Sandwich Shop or grabbing some to bring to InnerActive with you! Delish! Just a minute from IA! Follow Totally Blessed Hot Mess on Facebook and Instagram. Hot Mess insta-stories and more! It dawned on my this morning that our IKEA Leka Baby Gym needs to be featured here. 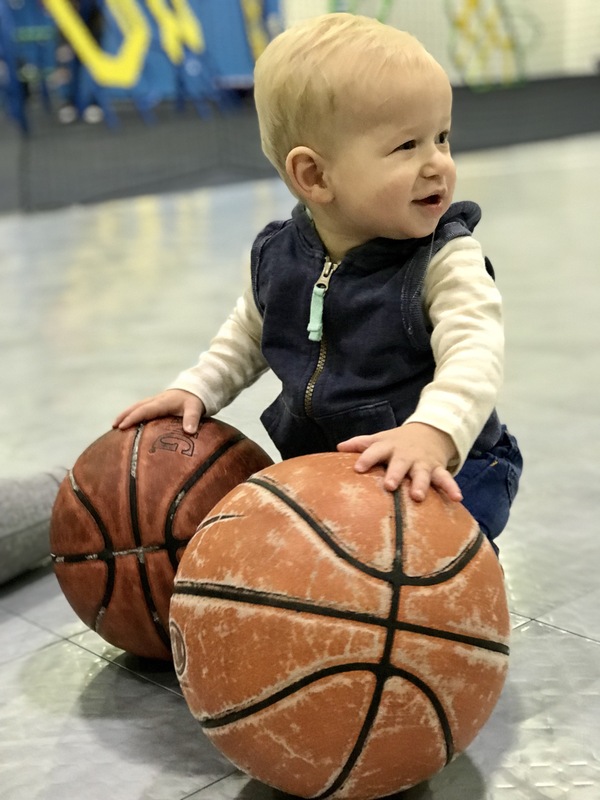 This baby gym is an all time favorite around the house. As I was watching my 10 month old son jingle the hanging toys it hit me that this is so much more than just a frame to plop a newborn under. 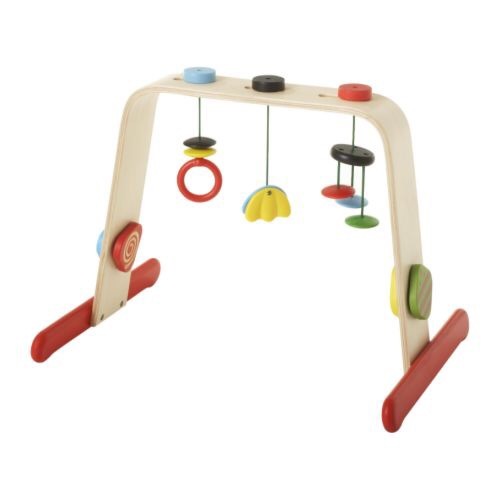 IKEA recommends this for ages 0-18 Months. However, I can vouch for the fact that it can entertain far beyond that. 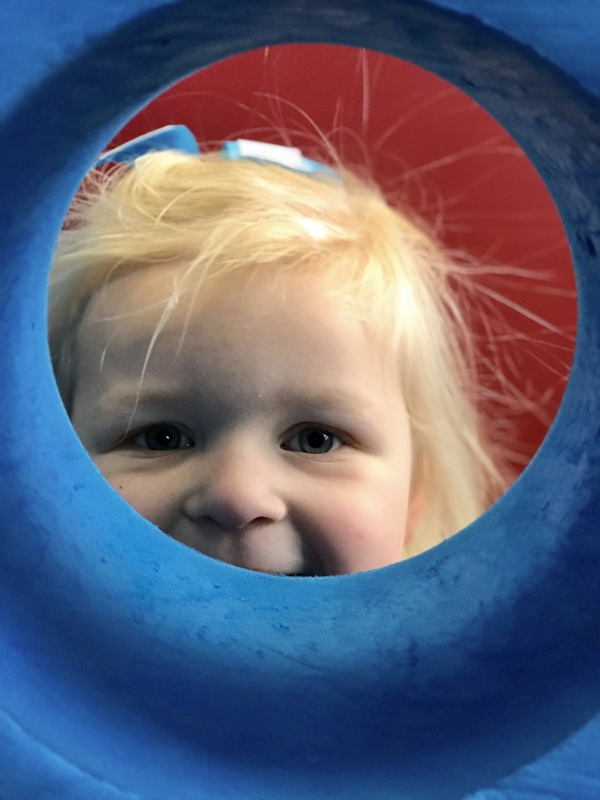 My 2.5 year old daughter utilizes the play gym as often as my baby! To her it’s a table, a restaurant, car keys, walker, boat, horse stable and more. I’m all about “open ended” activities if you haven’t caught on by now. I picked ours up at one of my favorite local consignment shops for half price. Shoutout to Children’s Orchard! I got lucky, not knowing how much use we would actually get from it. I almost put it away when Chief was starting to crawl. Now it’s something I keep out 24/7. I don’t even need to rotate this one! This birch wood beauty is available from IKEA now for $29.99. Worth every penny. 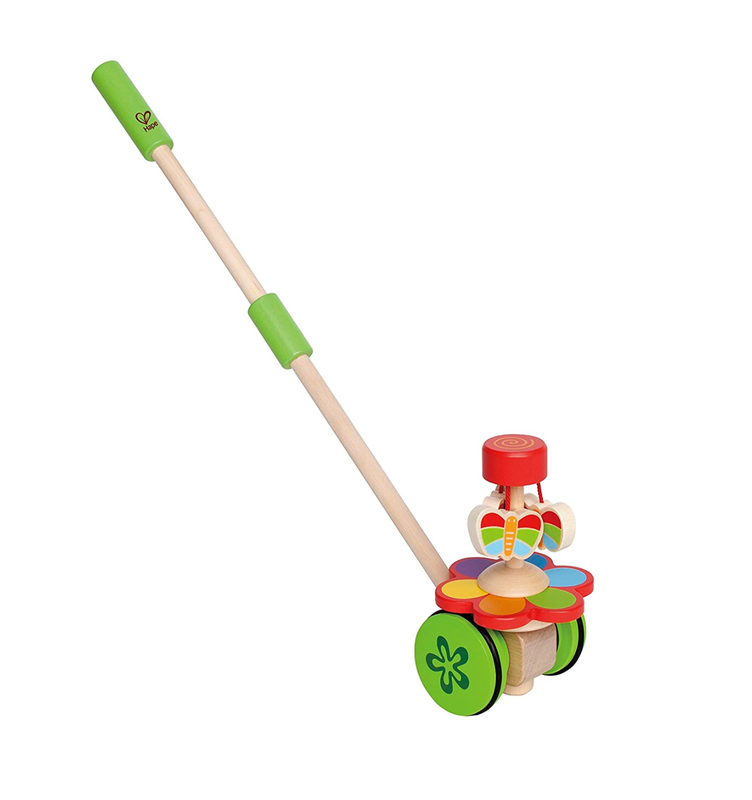 Do you have the Leka Baby Gym? Or a different play gym you’d recommend? Comment and share please! 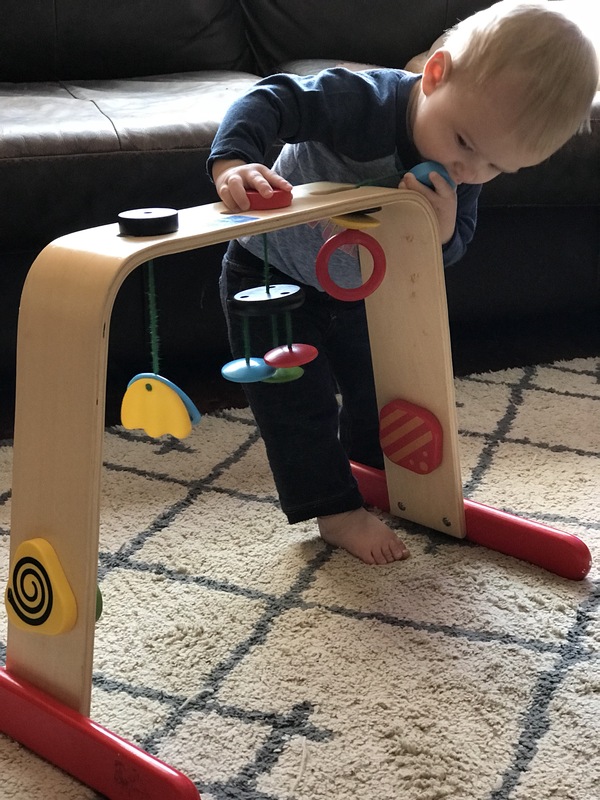 If you decide to get the IKEA play gym let me know what you think!